Frozen Fans! 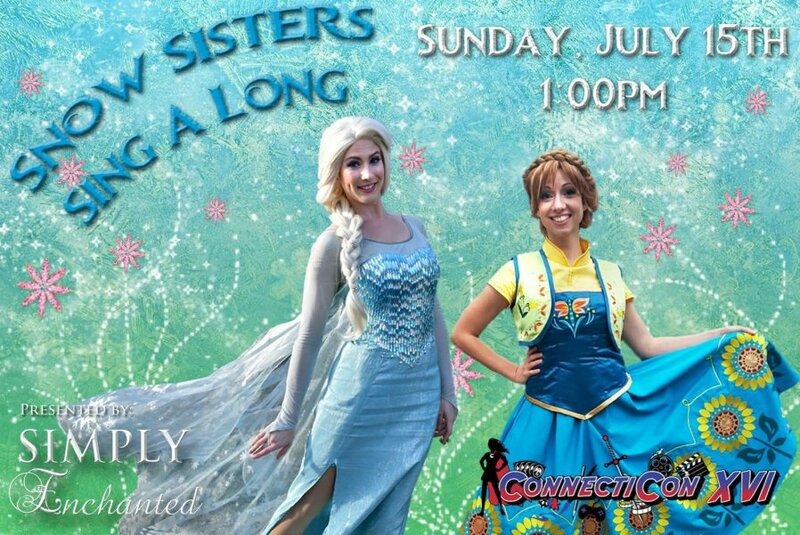 Come on by for a snowtastic afternoon of singing, games, and fun with the Snow Sisters! Meet and Greets to follow performance, so bring your cameras! Presented by Simply Enchanted. Children and their families 14 and under.